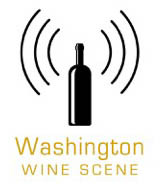 Ambassador Wines of Washington – 4:30-7 – First Saturday – Ladies Night! Acoustic Night Featuring Brian James! Normally for these year-in-review recaps, I start by going into some details about my life over the last twelve months. F*ck that sh*t this time. I’m focused full steam ahead on the future, baby. If you need a summary, 2015 was the year that I gifted myself my freedom. The results are much more positive than I’d expected: while far from being perfect, generally speaking my life is great. Most importantly, my kid is doing great. And what I do for a living is still, well, great (although, from here anything else would be a pretty serious letdown, unless I could finagle a paying gig as a hammock nap tester). So this year I am skipping the detailed recap, and getting right to the good stuff (you’re welcome!). Well… it’s not. High-acid wines are already hitting some mainstream stride, so I’m not sure that they can accurately be called “hipster” (let’s give the fine wine drinking populace more credit than that). 9) Are Wine Critics More Qualified Than Wine Bloggers? An interesting discussion without a clear answer, mostly because the lines between “blogging” and “critic” are so fuzzy (and, I’ll wager, will remain that way for a looooong time to come). A testament to the power of a) engaging wine personalities, b) providing coverage for those winemaking regions that don’t typically get mainstream press, and c) putting obscenities into the title of your blog post. You know what… if you don’t get this by now, then there’s little that I or anyone else can do for you on the subject. In which I espouse the not-so-novel idea that, in an era where people have more freedom and outlets for expressing their opinions than ever before, we should actually let them express their opinions without trying to shove someone else’s opinion into their faces. To be read in the Monty Python voice of “There is NOOOOO rule 6!” (with apologies to my Aussie friends). The ease of writing and publishing have made creating a blog post the written equivalent of taking a photo with your cell phone, regardless of topic. And, yeah, that includes wine. Over-the-top wines are popular because you’re letting them become popular (and that’s addressed to both consumers and those in the wine biz). I’m ecstatic that my little spotlight on this wine industry presentation got some decent traction; hopefully, that translates into more wine biz folks taking those points to heart. It turns out that the folks who have been saying that Millennial consumers aren’t actually all that special in their buying habits might have been correct, just not in the ways that they’ve all been thinking. Copyright © 2015. 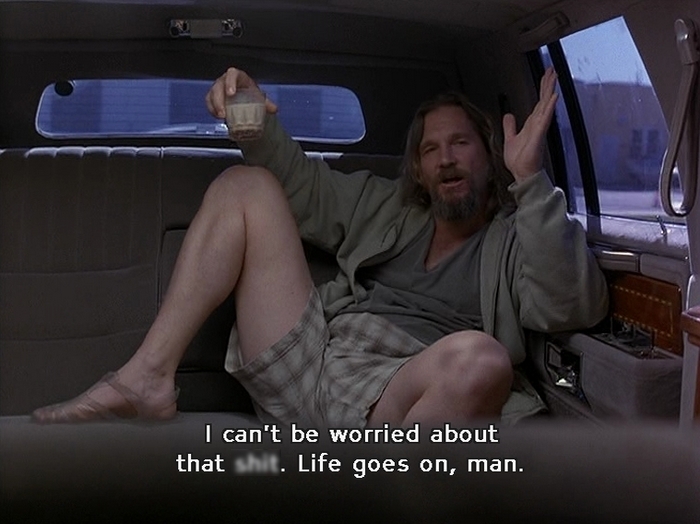 Originally at “Life Goes On, Man” (The Most Popular 1WD Articles Of 2015) from 1WineDude.com - for personal, non-commercial use only. Cheers! Artisan Prosecco is finally attracting attention. But will it be submerged under a mass-market torrent that Prosecco makers brought on themselves? Ben O’Donnell investigates in Wine Spectator. “Charly Foucault, co-owner of the renowned French winery Clos Rougeard in Saumur, has died,” reports Decanter. Josh Raynolds tackles Central Spain’s wine regions in Vinous. In the Wall Street Journal, Lettie Teague reviews New York’s new Bottle & Bine, where beer and wine get equal treatment. Mike Dunne reflects on the finds and surprises he experienced in wine during 2015 in the Sacramento Bee. Mike Veseth, aka the wine economist, also reflects on 2015 and looks ahead to 2016. In the Chicago Tribune, Michael Austin ponders wine from Spain’s Navarra region.